Interhome Construction Inc. specializes in concrete construction projects, asphalt & concrete cutting, restoration, removal. 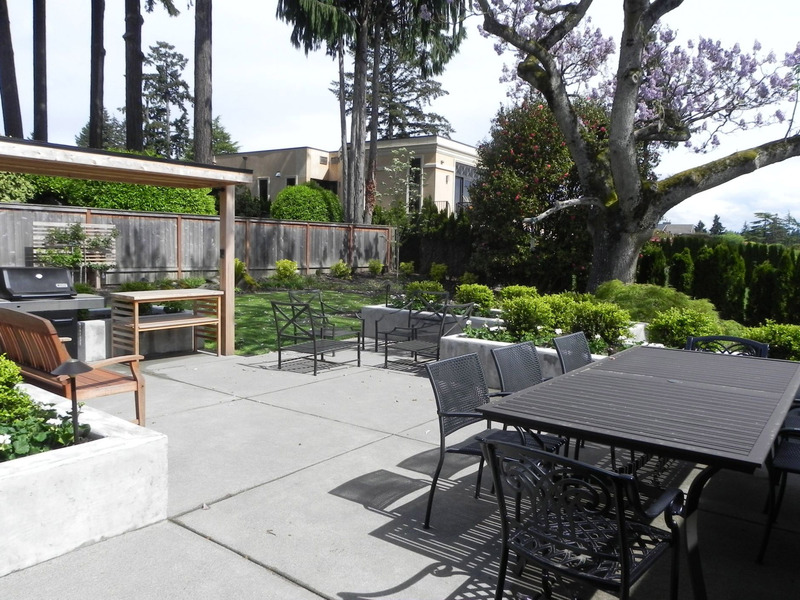 Our good reputation of being a specialized concrete company has been earned through our technical expertise, attention to detail, industry know-how and professionalism. 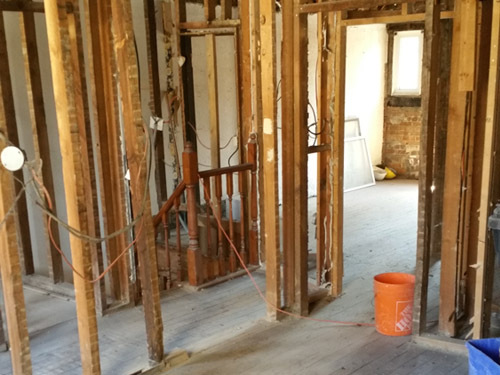 We specialize in basement underpinning, interior & exterior demolition & excavation services. Serving commercial & residential clients in Toronto & the GTA. We are concrete contractors serving Toronto & the GTA. In business since 2004 we specialize in concrete construction, driveway paving, asphalt paving, asphalt and concrete cutting and removal, line painting, underpinning, demolition and excavation. We are proud to be one of the leading concrete contractors in Toronto and the GTA. 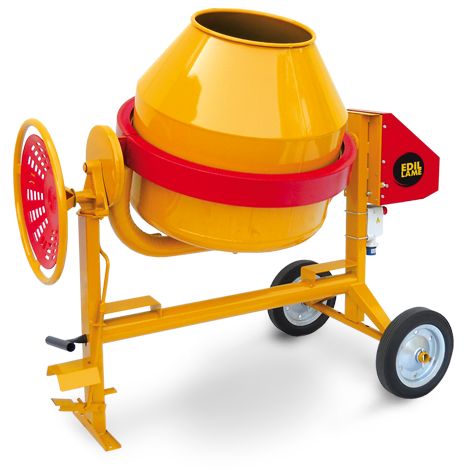 We have hundreds of concrete construction projects under our belt, no job is too big or small! 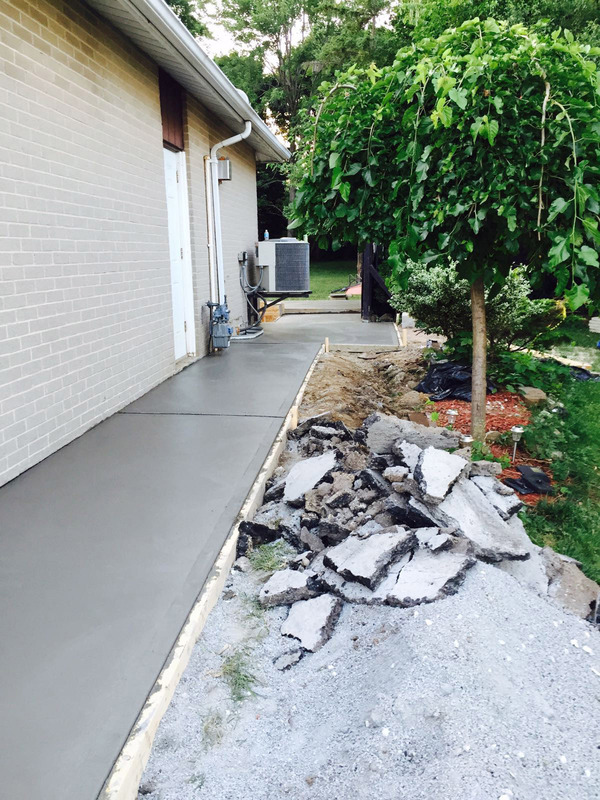 Looking to add a concrete driveway, concrete steps or patio? Maybe a concrete basement walkout or concrete basement floors? 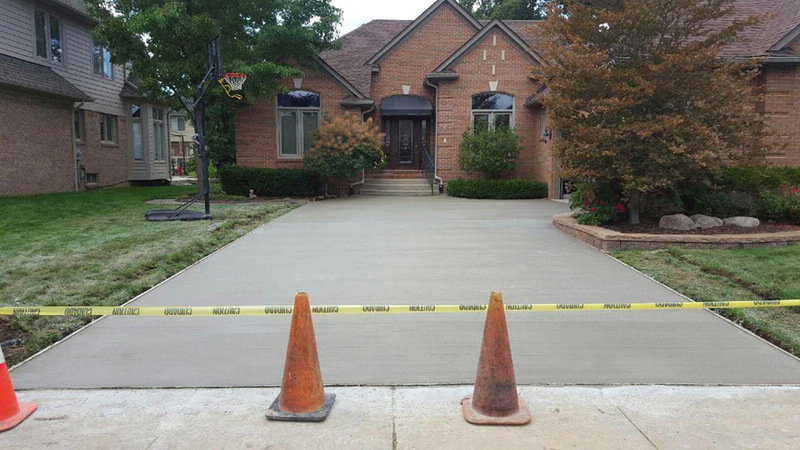 Whatever your concrete construction needs are we can meet them. 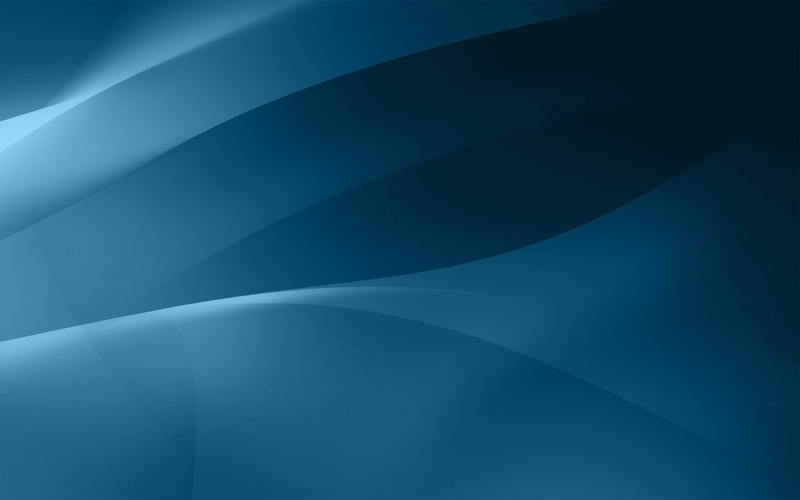 Our services are cost-effective, professional and we deliver a high quality product. 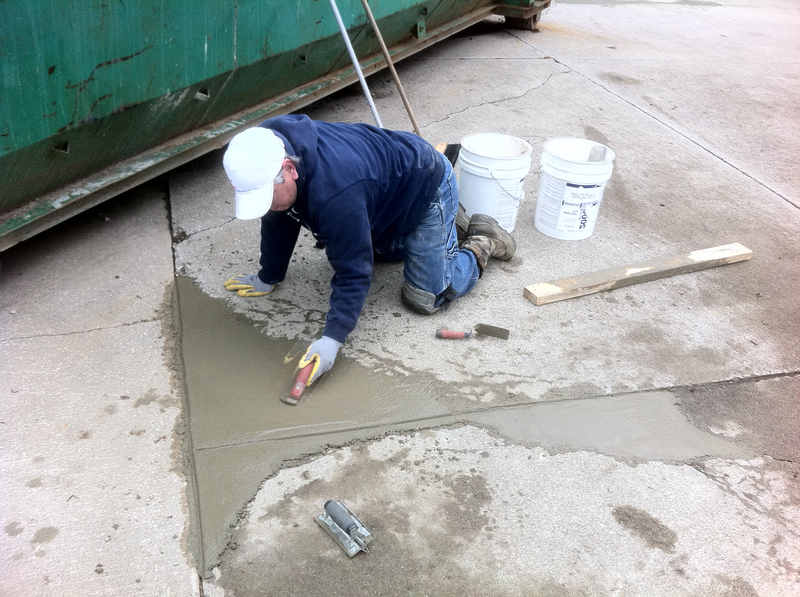 We offer concrete cutting and concrete removal in Toronto and the GTA. New openings for windows, doors, a new basement entrance can be executed with precision, swiftly and at a market competitive price. Whatever your concrete cutting, concrete coring and concrete removal and disposal needs are we can accommodate all small and large projects. We have in our arsenal top of the line tools and equipment for wall sawing, window cutting and concrete coring. 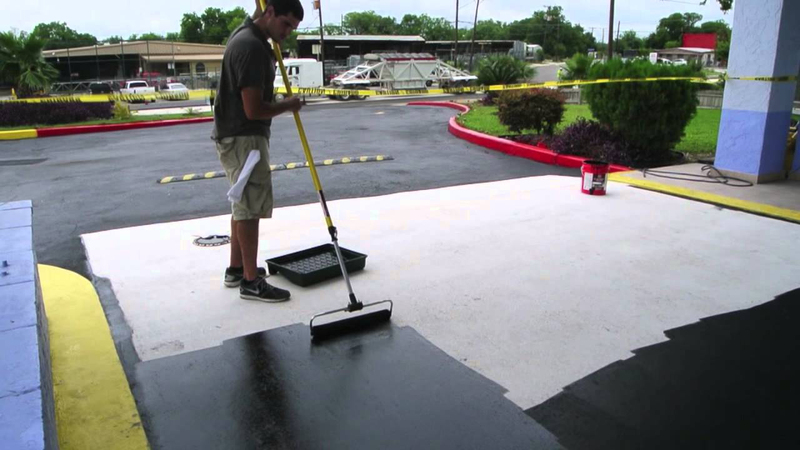 We also offer asphalt removal for driveways and parking lots. 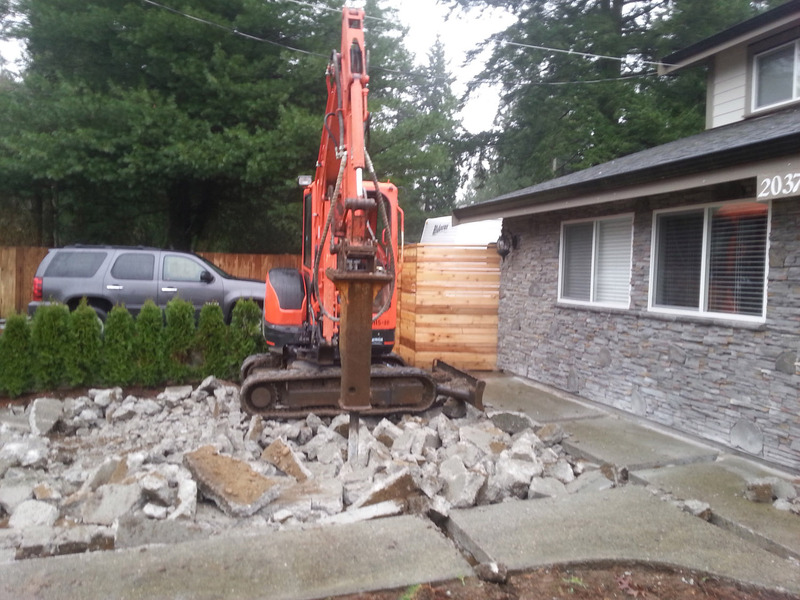 We have experience in concrete removal for both residential and commercial projects. 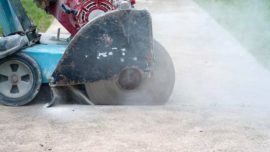 Our services include safely removing concrete and asphalt, preparing surface for new concrete and concrete disposal. 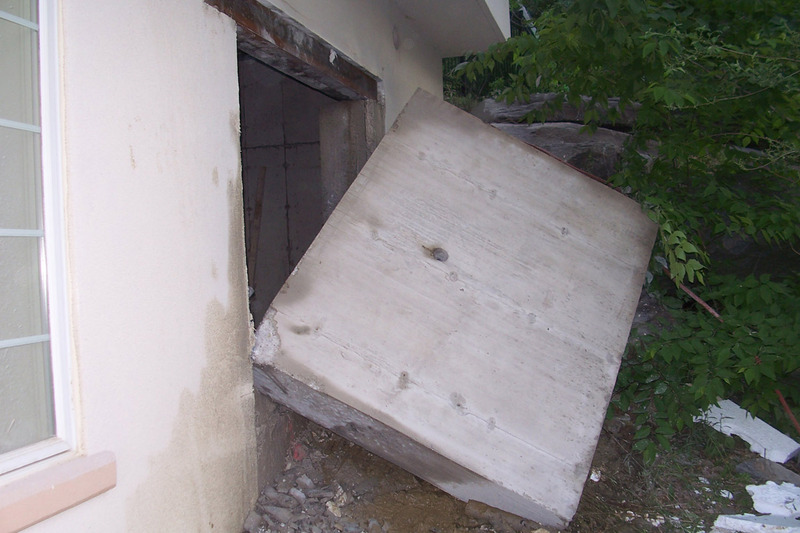 We offer concrete wall sawing, window cutting, concrete coring, concrete demolition and more. 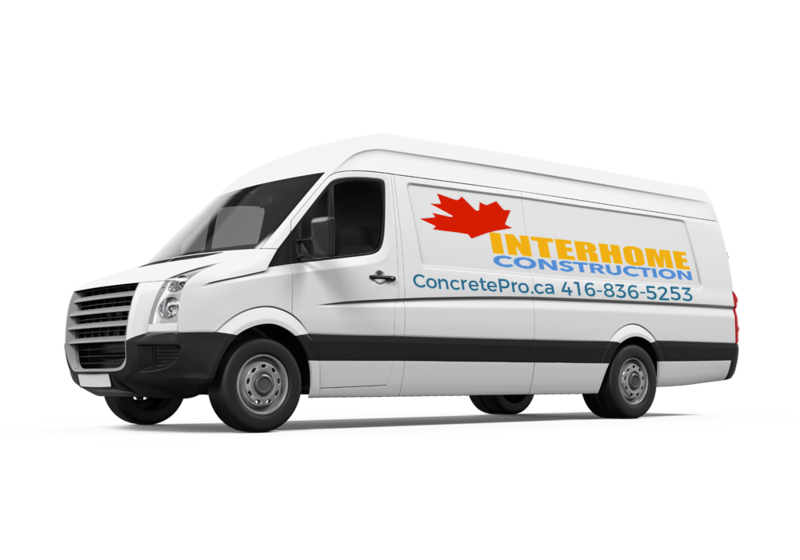 Our concrete removal company has been serving Toronto and the GTA for over 15 years. 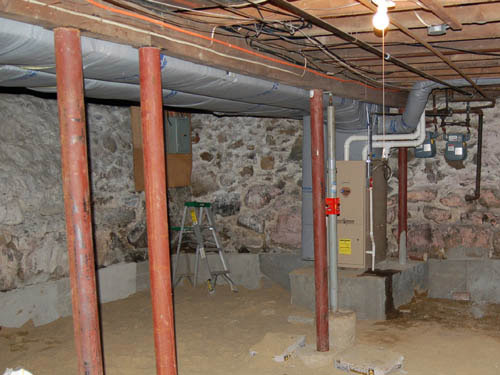 We have over 10 years of experience in basement underpinning, foundation repairs and lowering basements. Serving Toronto and the GTA, we have broad expertise and know-how in underpinning and basement lowering of an array of houses – heritage, detached and semi detached. We can also facilitate a new entrance to basement including concrete cutting. 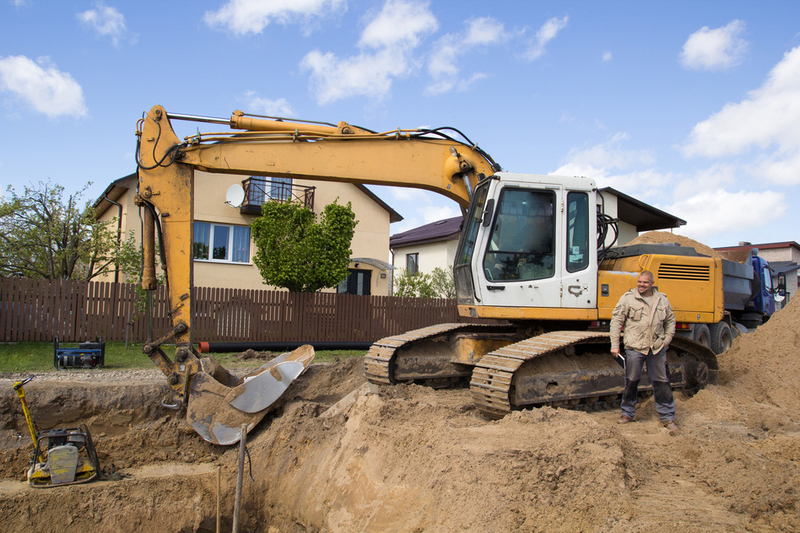 We are experts when it comes to residential underpinning, call us for an on-site consultation today. 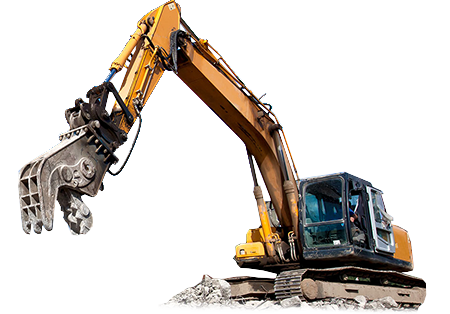 We are one of the leading demolition Toronto’s contractors, also serving the GTA. 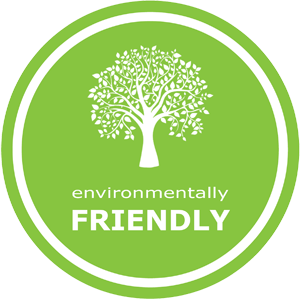 Safety, cleanliness and abating unneeded damage are our top concerns. 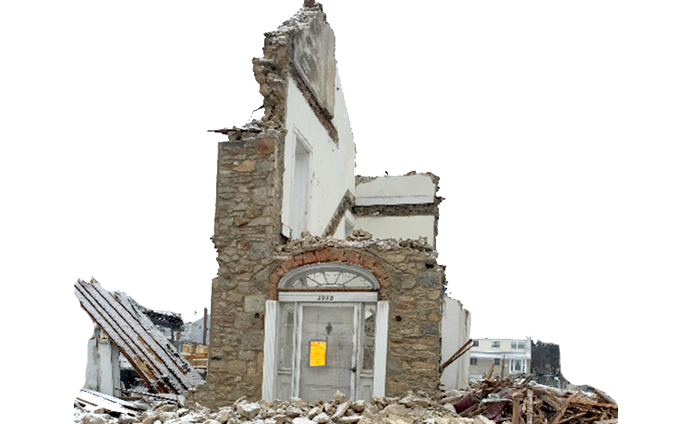 We provide partial, exterior and interior demolition services for both residential and commercial projects. 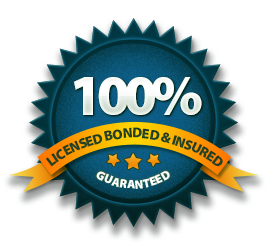 We also offer removal, cleanup and recycling of all debris and hazardous building materials. 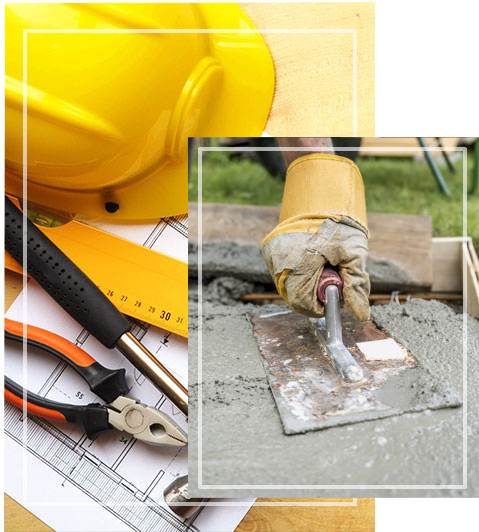 We offer commercial concrete construction services in Toronto & the GTA. Our past projects include commercial concrete parking lots, concrete paving, concrete curbs, sidewalks, walkways and paths, ramps, pads and more. We employ forming methods like cast in place & hand and slip. Also offer concrete scanning, coring and cutting. We provide line painting, pavement markings painting and parking lot stripping services in Toronto and the GTA. We have knowledge of the local regulations regarding parking markings spacing and dimensions. We will educate you on the different paints, coatings and even thermoplastics and help you choose the right one for the project. We do parking lots, warehouse safety zone, underground garages and more. Protect your investment, building restoration and repairs do not only improve aesthetically your building, they also preserve the structural integrity. We offer building restoration and repairs, balcony restoration, window replacement, heritage building restoration and more. 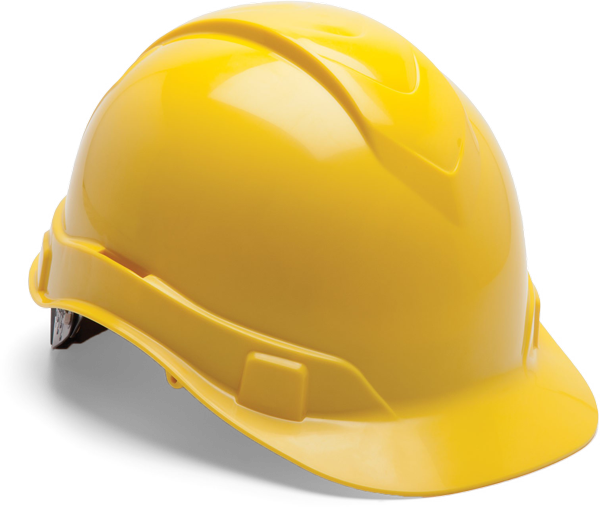 We work closely with engineers, property managers, condo boards and owners. We remain true to the same principles on which our company was founded over 14 years ago: providing superior service to our clients, putting safety first, delivering exceptional work, acting with integrity, and building strong relationships with both clients and partners. Your continued patronage and referrals is what has grown our company and we are truly thankful. We strive to provide our clients with impeccable service and a high quality product. We are a team of experienced craftsmen that take pride in their work. Our commitment of delivering a project on time and on budget is what sets us apart from other construction companies. Whether we are dealing with a simple or complex task, our promise to deliver your project as promised is of high importance to us. We truly believe that our integrity is what has kept us in business for all these years. We might sound old fashioned, but our word and promise is as important to us as it is for our clients. Embedded in our culture of hard work, honesty, and getting the well done job, our growth has heavily relied on continually learning and updating our skills and equipment as the industry standards, methods and technology advance.